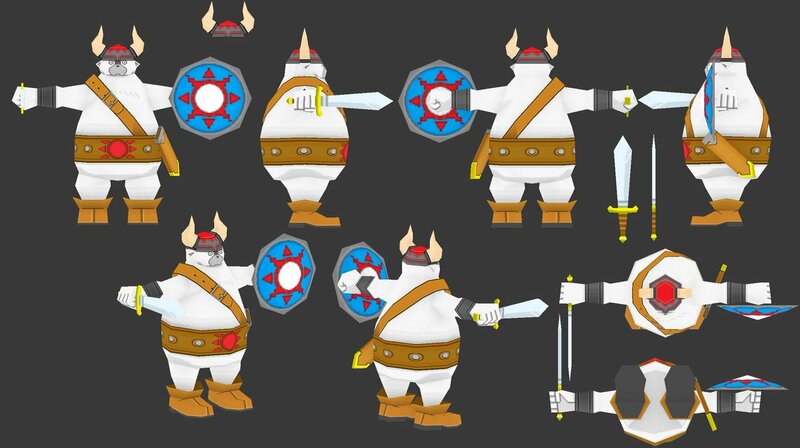 Ce que je trouverai épique après ces révélations de croquis, c'est de nous sortir un Sonic unique de type "what if" avec tous les personnages de la série dans les versions de ces croquis. Je saluerai déjà la prise de risque quel que soit la qualité du jeu. On y apprend apparemment que SA-55 (Unleashed) est un prototype d'Orbot. 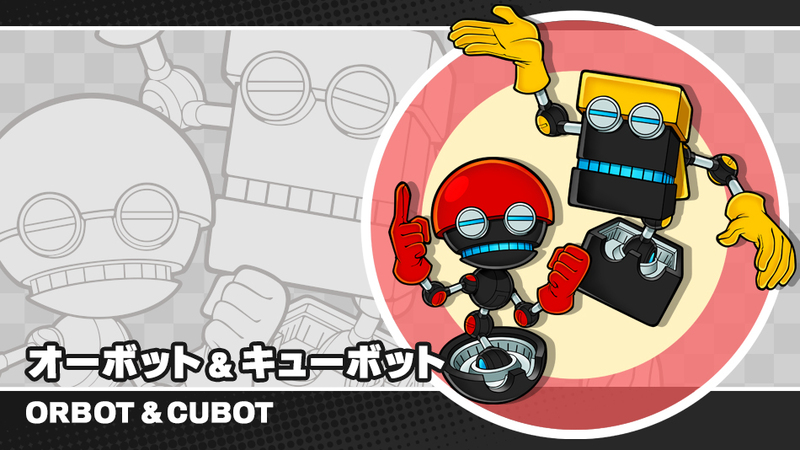 [img]http://sonic.sega.jp/SonicChannel/character/image/orbot_cubot.jpg[/img] On y apprend apparemment que SA-55 (Unleashed) est un prototype d'Orbot. 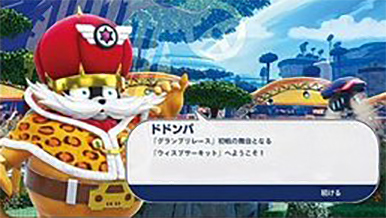 Dodonpa is a central character in the game’s story; he’s the mysterious sponsor behind the Grand Prix. 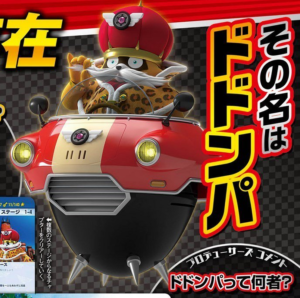 At first glance, he appears to be a funny-looking, chubby tanuki riding around in what looks like the Egg Mobile! 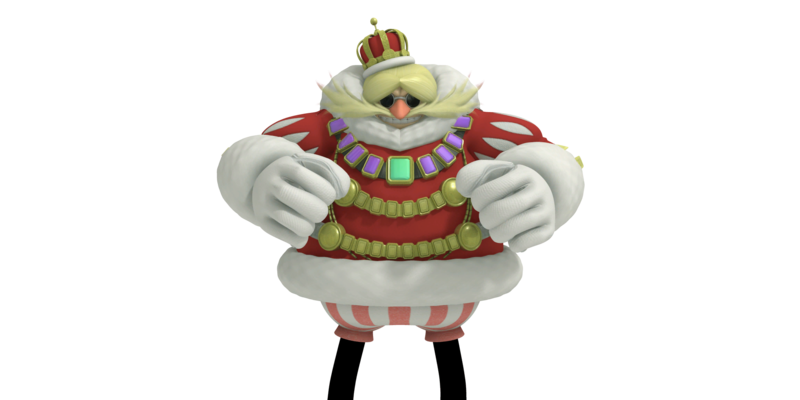 He sent letters inviting Sonic and the others to his Grand Prix hoping to have them on as racers, but his intentions are an absolute mystery. Dodonpa seems like nothing more than a gentle, chatty person – but could that be a façade masking his true personality… I hope you’re looking forward to finding out! 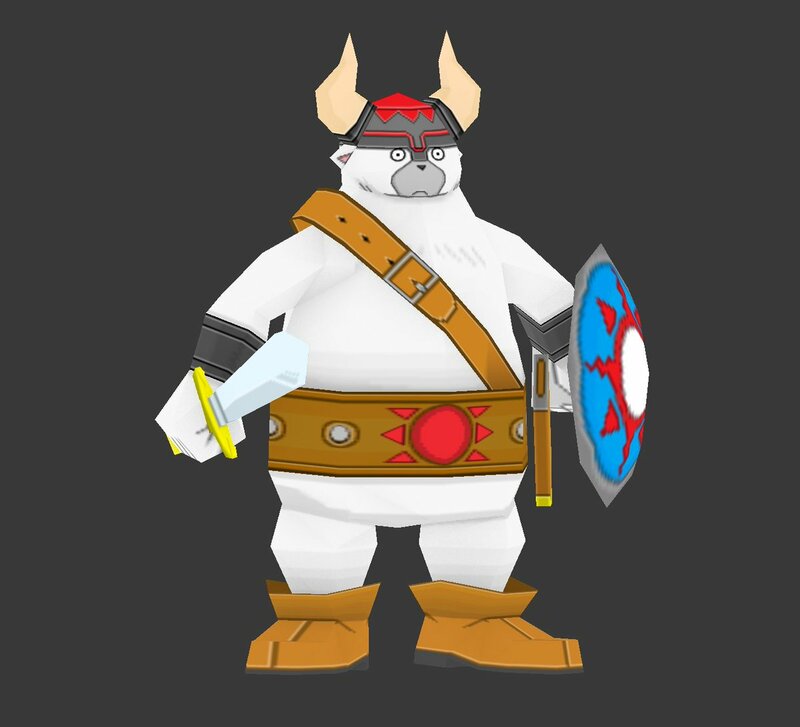 Dodonpa le Tanuki : [img]http://www.segadriven.com/wp-content/uploads/2018/08/tanuki-300x298.png[/img] Dodonpa is a central character in the game’s story; he’s the mysterious sponsor behind the Grand Prix. 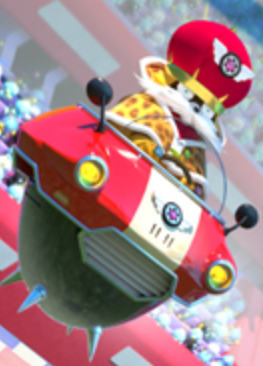 At first glance, he appears to be a funny-looking, chubby tanuki riding around in what looks like the Egg Mobile! He sent letters inviting Sonic and the others to his Grand Prix hoping to have them on as racers, but his intentions are an absolute mystery. Dodonpa seems like nothing more than a gentle, chatty person – but could that be a façade masking his true personality… I hope you’re looking forward to finding out! Le bas est un monument de kitsch si patent que cela cache encore du mystère. [center][img]https://s33.postimg.cc/rhfj8904v/image.jpg[/img][/center] Le bas est un monument de kitsch si patent que cela cache encore du mystère. Avec plein de vikings alors !